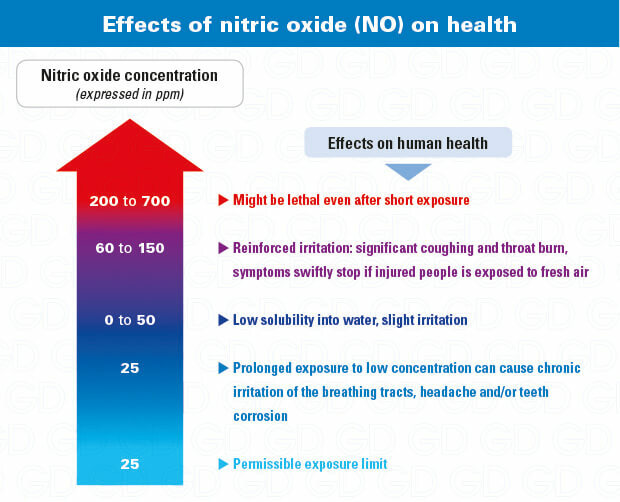 This page provides information on nitric oxide (NO) – also called nitrogen oxide or nitrogen monoxide: characteristics, effects on health, detection tools – nitric oxide detector or NOX detector – and proper respiratory protective equipment (ABEK1NOCO20-P3 combined filter or a self-contained breathing apparatus). Nitric oxide (NO) – also known as nitrogen oxide – is an anthropogenic gas released by contact between nitric acid and many compounds. It can be found in many industries like wood (sawdust), explosives (dynamite), metals (engraving) and in high heat welding applications. This gas – which is partially responsible for atmospheric pollution – is exhausted by diesel-powered engines; that’s why it is present in underground parking garages..
Nitric oxide is a colorless gas featuring a sweet smell that can be pungent starting at 0.3 ppm. As it is slightly soluble into water, it reacts with water molecules to form nitric acid, which is very corrosive. In case of chronic exposure, this gas can have irreversible effects (poison gas); it is also very toxic by inhalation (R26) and might cause chemical burns (R34). Even if nitric oxide is detectable through smell, only a NOx detector can accurately measure concentrations of this very toxic gas. It is advised to use fixed or portable nitric oxide detection devices. 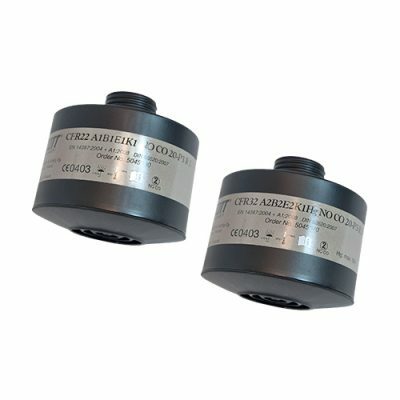 MX6 6 gas detector (EXPLO, toxic and/or VOC): very large range of detected gases (IR absorption or electrochemical sensor), volatile organic compounds (VOC) with photoionization (PID) from 0 to 2,000 ppm. Colored graphic LCD display for better view on gases concentrations. Simultaneous and continuous display of all gases. 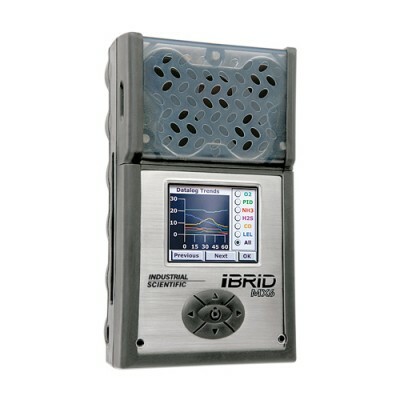 The MX6-iBrid gas detector is an high-tech portable multi gas detector. Thanks to its rechargeable ion-lithium (Li-ion) battery, it can operates around 24 hours continuously. The optional extended battery can replace the standard one and extend the autonomy up to 36 hours. A lighter version with AA battery is also available for 10 hours of operation. The MX6-iBrid portable multi gas detector can detect up to 6 gases simultaneously according to the configuration (some locations are dedicated to specific sensors). A large range of gases is furthermore available: combustible gases, chlorine (Cl2), chlorine dioxide (ClO2), carbon monoxide (CO), carbon dioxide (CO2), hydrogen (H2), hydrogen cyanide (HCN), hydrogen chloride (HCl), hydrogen sulfide (H2S), nitric oxide (NO), nitrogen dioxide (NO2), ammonia (NH3), oxygen (O2), phosphine (PH3), sulfur dioxide (SO2) and many volatile organic compounds (VOC). The MX6-iBrid combines the highest sensor technologies for accurate measures. Oxygen and toxic gases are detected with an electrochemical sensor. Combustible and explosive gases are on the other hand detected with a catalytic sensor or through infrared absorption. This IR technology is also used to detect carbon dioxide. Lastly, volatile organic compounds are detected with a photoionization sensor (<10,6 eV). 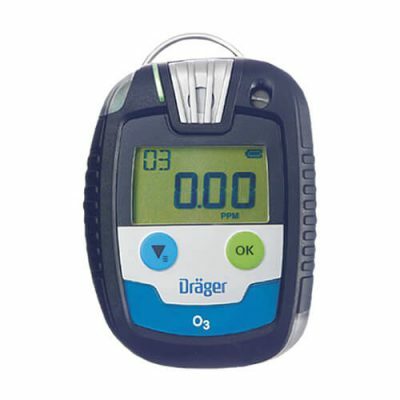 This portable multi gas detector is considered as a high-technology device as it is the first portable gas detector featuring a colored display. This allows users to easily read events curbs of every gas without misunderstanding. The MX6-iBrid is compliant with the most demanding ATEX standards and with the IP67 ingress protection level thanks to its shock-resistant polycarbonate overmolded housing. The BM25 area gas monitor can detect from 1 up to 5 gases. 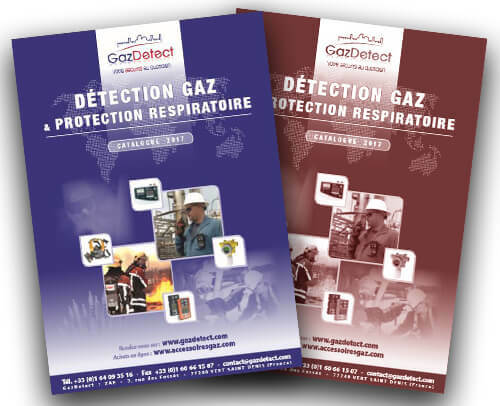 This powerful gas detector is not a personal protective equipment but a collective area protective equipment. As its name implies, the BM25 area gas monitor is designed to monitor a specific zone were people are working. In its 4 gas version, the BM25 features an autonomy of around 100 hours and is fully charged within 4 hours. According to the most specific needs, many configurations are available. The BM25 area gas monitor indeed features a large range of sensors to detect up to 5 gases like arsine (AsH3), carbon dioxide (CO2), phosgene (COCl2), the combustible gases, hydrogene (H2), hydrogene cyanide (HCN), hydrogene chloride (HCl), hydrogene fluoride (HF), hydrogen sulfide (H2S), nitric oxide (NO), nitrogen dioxide (NO2), oxygene (O2), phosphine (PH3), sulfur dioxide (SO2) and the volatile organic compounds (VOC). 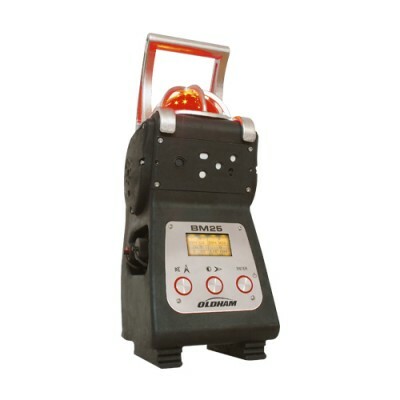 In order to alert every worker evolving in the monitored area of any gas hazard, the BM25 area gas monitor features a two-way 103 dB audible alarm at one meter. A high visibility red light is added to the safety unit to evolve safely in noisy and/or dark areas. The BM25 is equipped with a backlit graphic LCD display for better reading of values. The "FLIP-FLAP" function (display reversal depending on the area monitor position) is also integrated. As it is made with robust material, the BM25 suits in the harshest environments and is compiant with the IP66 ingress protection level. Is also meets major current EU ATEX standards. 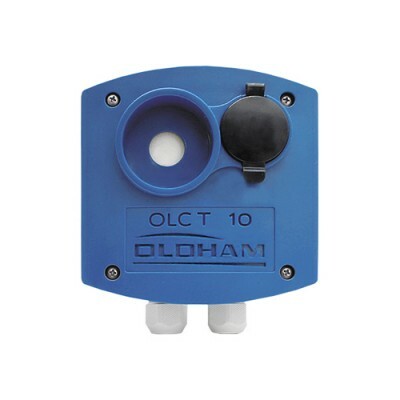 Especially designed for use in boiler rooms or parkings, the OLCT10 sensor range is used to monitor presence of explosive vapors and gases or combustion toxic gases in ambient air. As nitric oxide is toxic and asphyxiating by inhalation with severe risks of suffocation, it is recommended to use an open circuit self-contained breathing apparatus (SCBA) or a full- face mask equipped with an ABEK1NOCO20-P3 combined filter for short-term interventions at low concentration. CEN-PAQ is very convenient and ideal for short interventions (15, 20 or 30 minutes), highly polluted environment applications or for emergency rescue in confined space or stale environment. 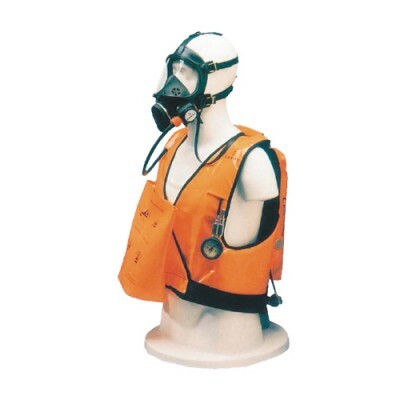 The SARI gas mask provides operating comfort and efficient protection against toxic gases and particles (solid, radioactive, smokes), bacteria and virus. 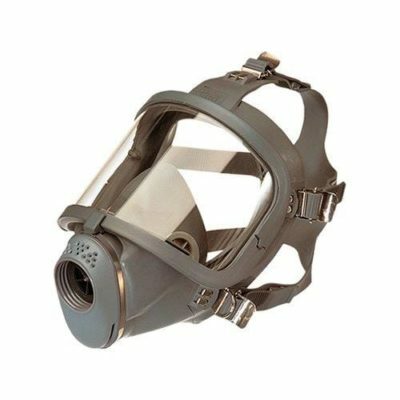 The use of PRO2000 NO & CO respiratory protection filters is currently the worlds most complete filtration. High-performance filter: A1B1E1K1NOCO20-P3 & A2B2E2K1HgNOCO20-P3. Efficient against almost every gases and vapors that can be filtered. 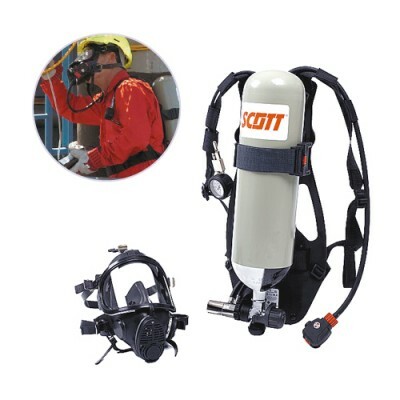 Sigma self-contained breathing apparatus from SCOTT Safety combines highest respiratory protection levels to a cost-effective and user-friendly equipment to meet industrial and marine sectors requirements.